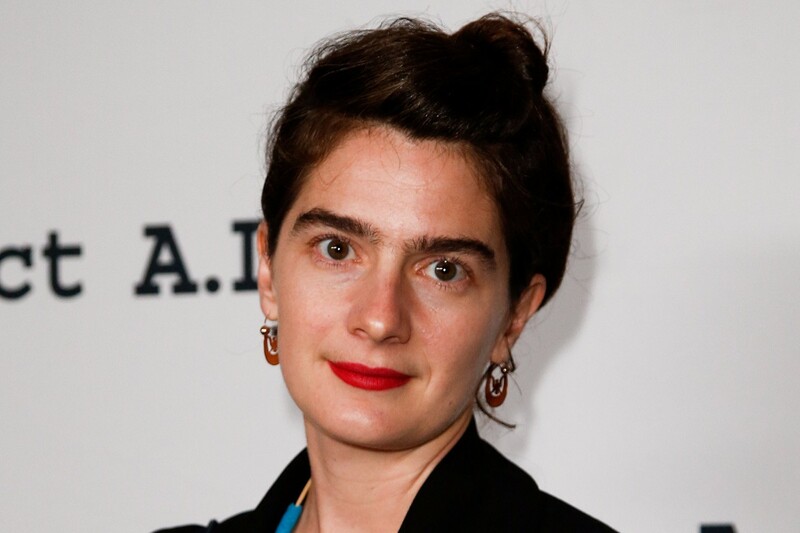 Fans may recognize Gaby Hoffmann from her role on the Web television series Transparent; her portrayal of youngest daughter Ali has earned the actress an Emmy nomination, for Outstanding Supporting Actress in a Comedy Series, two years running. What they may not know is that Hoffmann has been acting since she was a kid, when she began to appear in commercials to help her family pay the bills. Hoffmann took time off again to attend Bard College and then spent her 20s dabbling in this and that. She interned with a chef in Italy and trained to be a doula. She lived with a boyfriend in a vintage trailer in the Catskills. “I was obsessed with figuring out if [acting] was something I would have come to as an adult on my own,” she told the New York Times Magazine in 2013. She eventually decided to spend a year saying yes to every audition but choosing only those projects that fulfilled her, at least as long as finances allowed. Her work since has been as varied as her life experiences, ranging from the titular role of eccentric Crystal Fairy in Crystal Fairy & the Magical Cactus, to appearances in television series such as Louie and Girls. And then, there are those Emmy nods for her work on Transparent. Check out interviews with Hoffmann both now and then, or listen to her interview on NPR below.